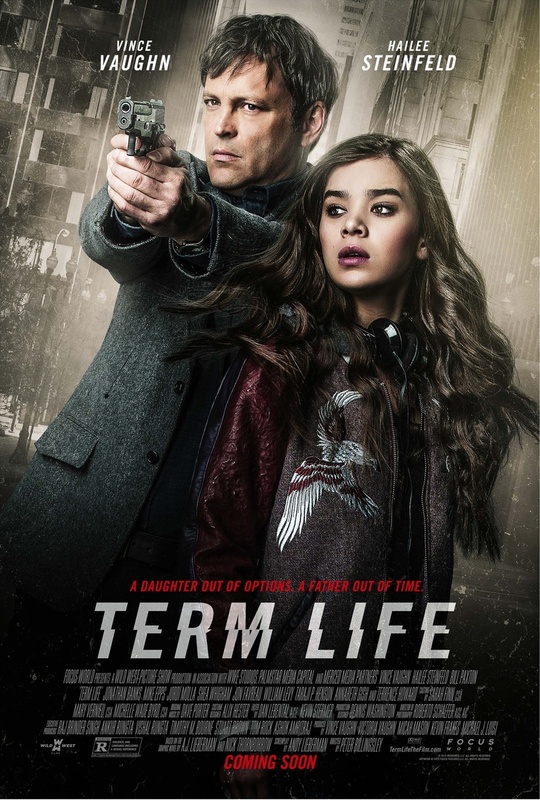 Term Life DVD and Blu-ray release date was set for July 5, 2016 and available on Digital HD from Amazon Video and iTunes on March 17, 2016. Nick Barrow hasn't been a great father, or even a good man for that matter. When his nefarious activities finally catch up with him, several hit men are suddenly on a mission to take him out. Barrow knows that he's living on borrowed time, but he wants to do in death what he was never able to do in life-take care of his daughter. All he has to do is survive long enough for his life insurance policy to kick in.